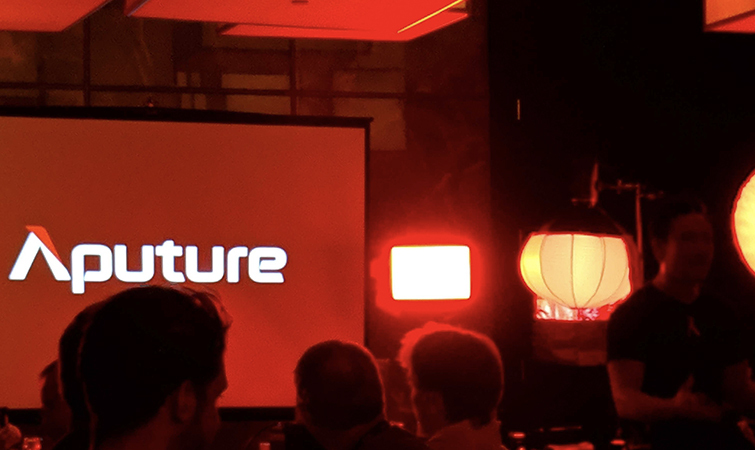 So far at NAB 2019, Aputure has already unveiled a few new products. They have a new lantern system for quick soft lighting, a spotlight attachment (similar to a Leko or source four), and they’ve also announced a 300d Mark II. Last night, at their secret dinner event, they announced a whole lot more. We heard about about all of it firsthand — and we took notes . . . This new product is an RGB-capable light bulb that packs a bunch of features into a small package. 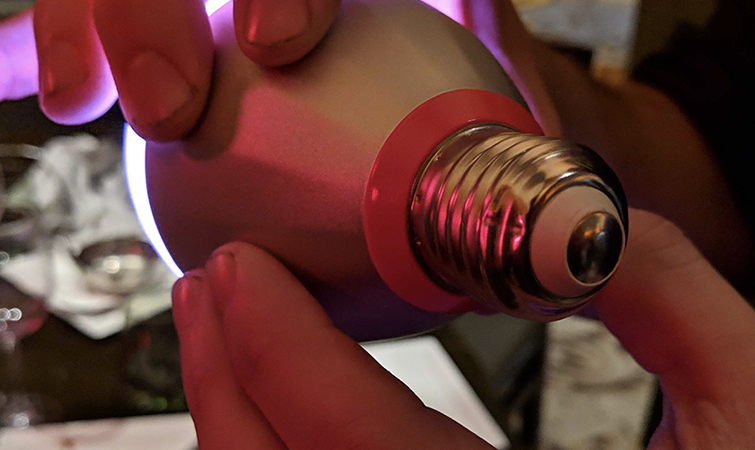 You can charge and use this light bulb simultaneously by screwing it into a standard light socket, and you can remove and use it without any external power for an extremely long run-time. The bulb is also Bluetooth compatible (more on that later), and has a CRI of 95+. This product will be available in 2019. 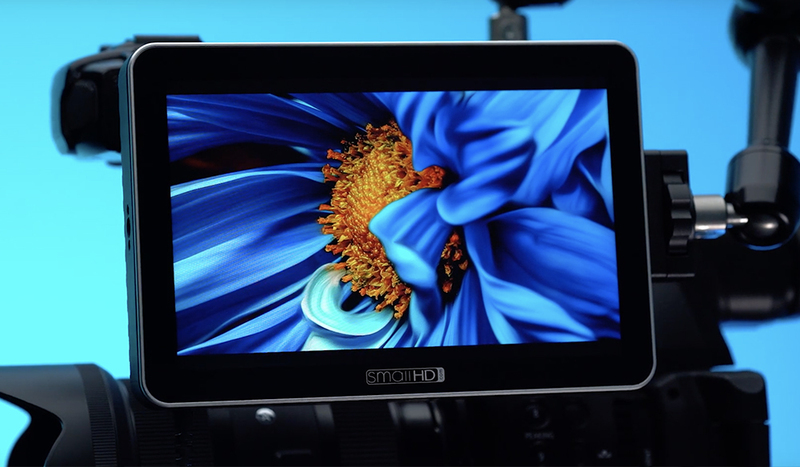 The AL-MC is a light with a similar output to the already-popular AL-MX, yet it is fully RGB capable (and also Bluetooth compatible — we promise: more on that later). This light is the exact size of an AL-M9 (Aputure’s beloved tiny-but-bright battery-powered light). The light is also wirelessly chargeable. 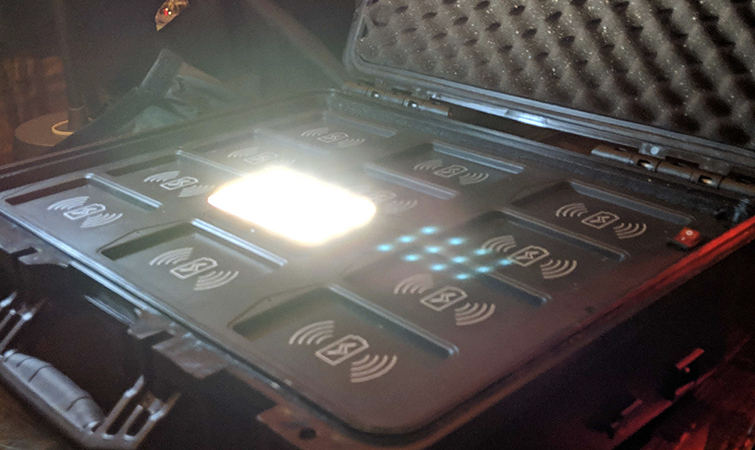 Aputure also announced a wireless Pelican-style charging briefcase for this light. You can carry 12 AL-MCs in this case, keep them constantly charged, and pull them out as you need them. No wires needed. 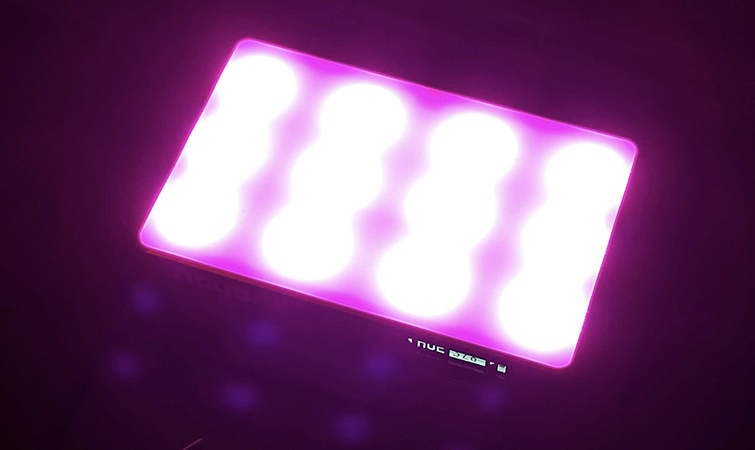 There you go, a 12-light, portable lighting kit that is always fully charged and fully RGB capable. Now for the finale: the Sidus app. 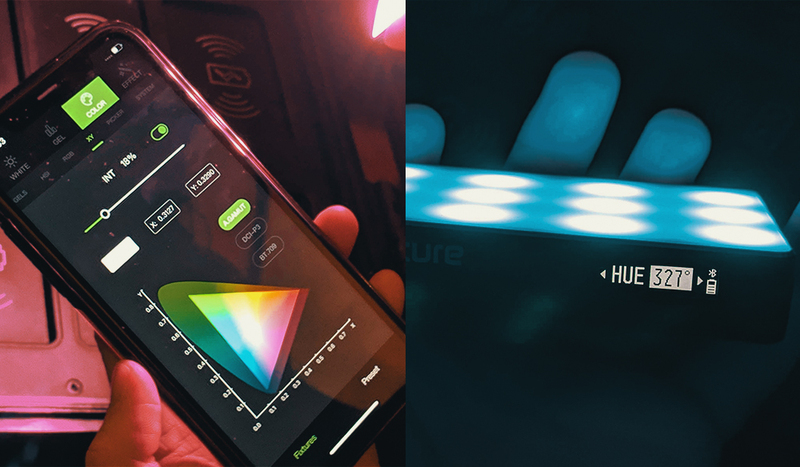 This app is a single tool that controls every light on your film set (provided they’re Aputure lights). 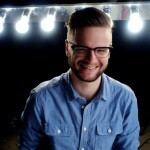 It’s pretty cool that all these new Aputure lights are RGB capable, right? What If I told you that you could control all of them independently, with each using their own specifics effects (fireworks, fire, paparazzi, pulse, party mode, etc. ), then label them, save scenes, save your own presets, recall those presets, and even use a color picker to get the exact color you want with the camera on your phone? I know that’s a lot, but it’s a thing now. 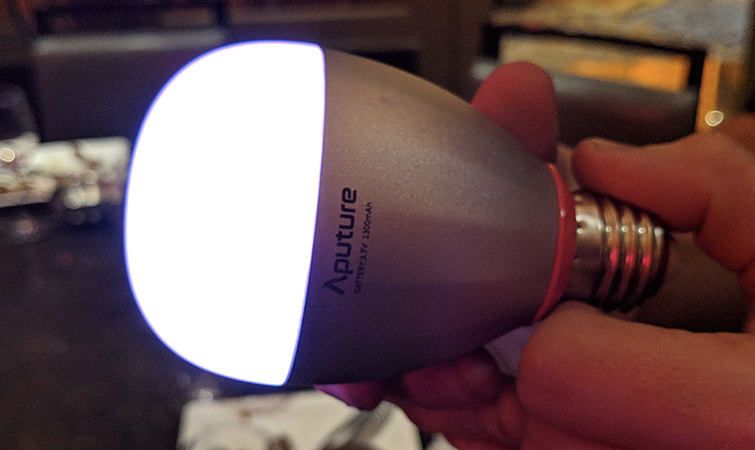 All of these new Aputure lights are Bluetooth compatible — but not just any old kind of Bluetooth. They use a special new technology called Bluetooth mesh networking, which means that the lights will talk to each other, and your phone can talk to the lights as a group. So you’re not limited to standard Bluetooth ranges, and you don’t need an internet connection to make them work. Your lights share the input from your phone amongst themselves. 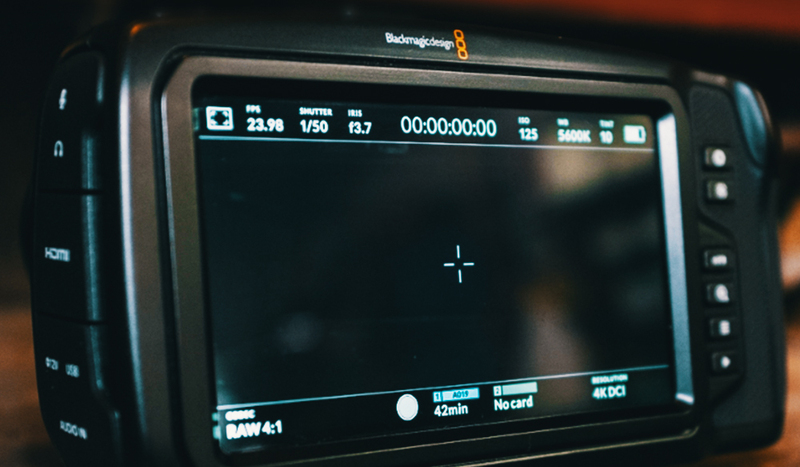 This means you can program elaborate chase sequences, elaborate effects, and endless colors — and have them all independently operating, or even operating as a group. I’m sure this gets your imagination going. I’m already thinking about the world’s easiest poor man’s process car lighting. 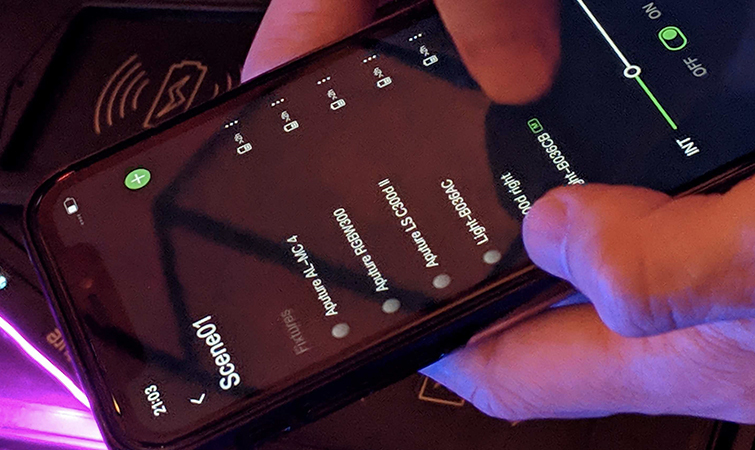 The Sidus app includes an automatic white balance calibration feature; the light will send information to your phone to gauge the appropriate white balance. It includes presets for an entire suite of Rosco gel colors, so you can pull up your favorite colors — from your average CTB to a 1/4 Straw. 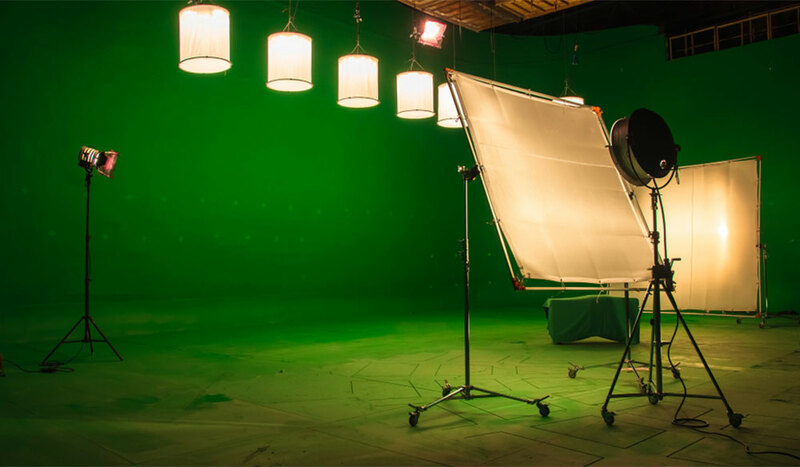 There’s also a whole bevy of effects to dial in the perfect look for your scene. There’s even a store setup in the app to snag an effect that you might not have. 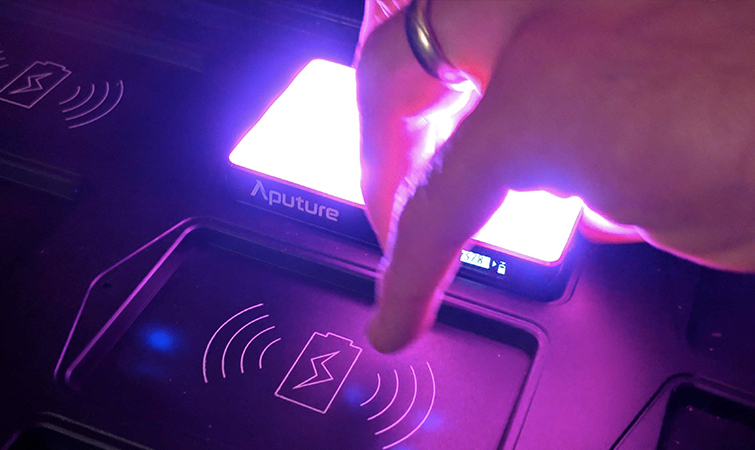 At the event, Aputure’s Ted Sim loaded up multiple effects, from flashing police lights to pulsing party modes, all wirelessly from the app (and on multiple fixtures around the room). The app also features a really responsive color picker that allows you to snag a color using an eyedropper from your phone’s camera. At the event, they snagged a light pink color from a bowl of ice cream and purple from someone’s hair. Really cool stuff. What About All of Their Older Lights? If you’ve just purchased a bunch of Aputure lights, and you’d like to use these new control features, Aputure has you covered. 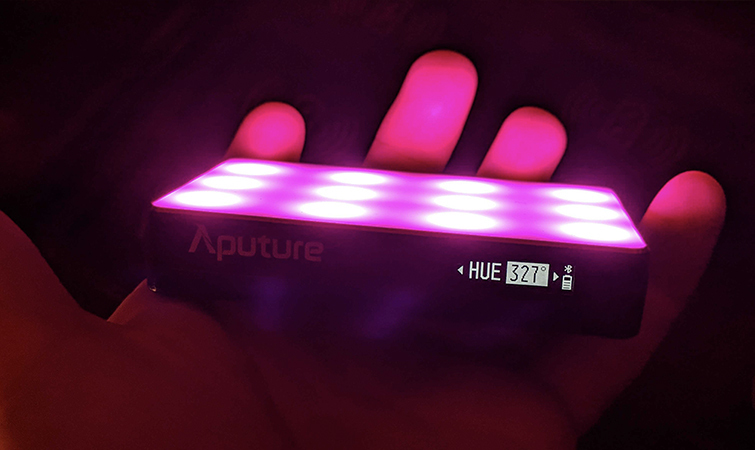 In Summer 2019, around the time of the app’s launch, Aputure will release hardware converter units that will allow your phone to communicate with every light they’ve released. 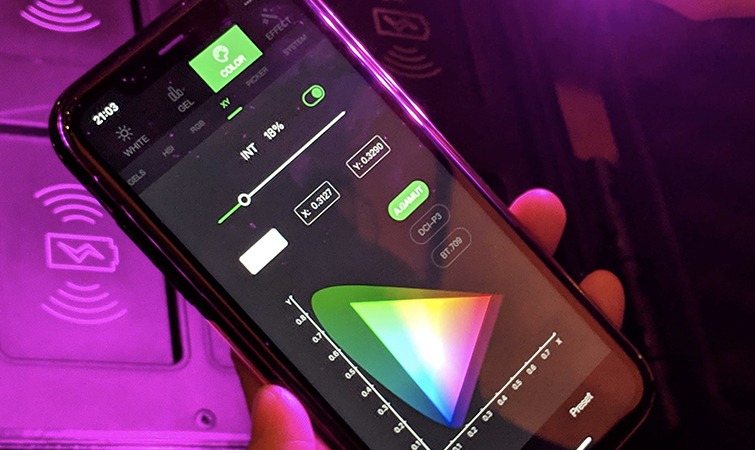 While they won’t all have the same RGB capabilities as the newer lights, the app will be able to assess the capabilities of each light and customize the control screen on the app itself. 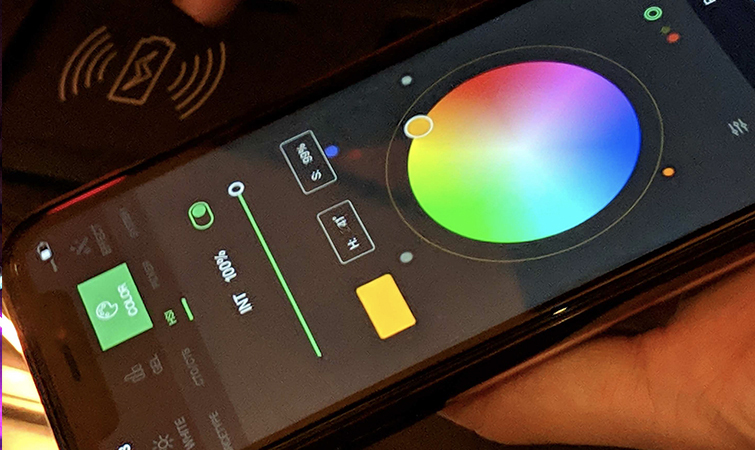 So, for these lights, you might be able to control intensity or color temperature, or simply turn them on and off, depending on the capabilities of your particular light. 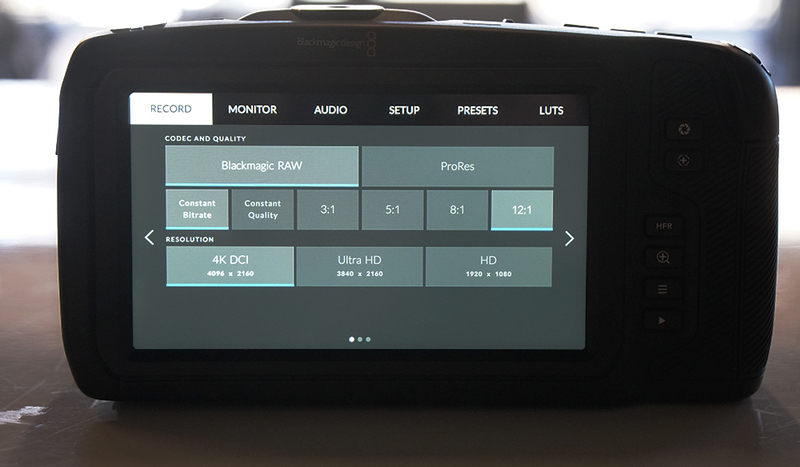 So, if you’ve lost the remote to your 120d, don’t worry — help is on the way. Aputure has such a great track record of providing high-quality professional tools at affordable prices. With this new batch of announcements, they have positioned themselves as the leading name in super-accessible and professional lighting technology. We’re really excited to see where all of this goes, and I can’t wait to get my hands on the app.